Do you have a Will? Have you protected your estate for your beneficiaries? 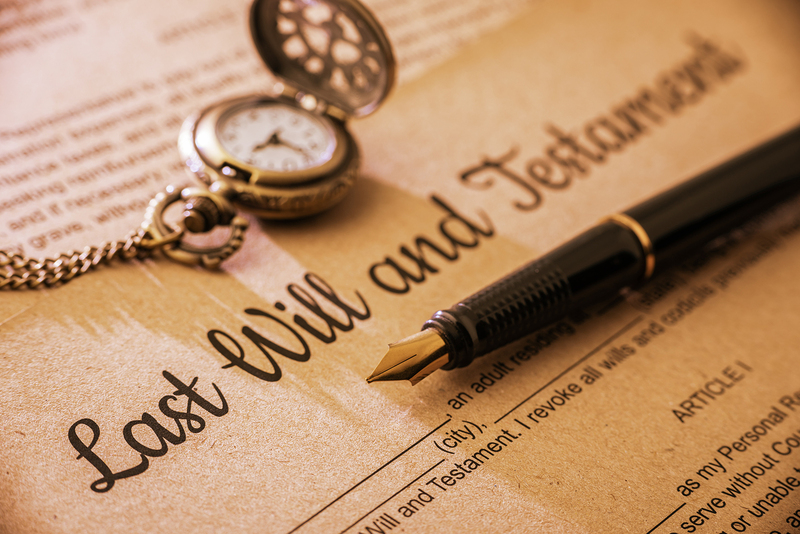 What is estate planning? In situations where there is no Will, your estate will be distributed pursuant to the laws in the province where you live. 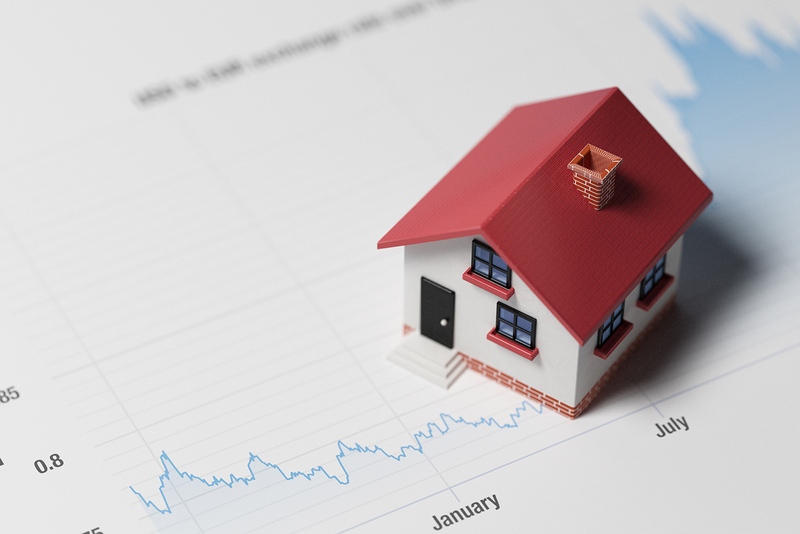 A home is generally the most valuable and important asset most Canadians acquire. That is why you want to leave the paperwork to trained professionals like us. Our operation is dedicated to meeting your real estate needs. 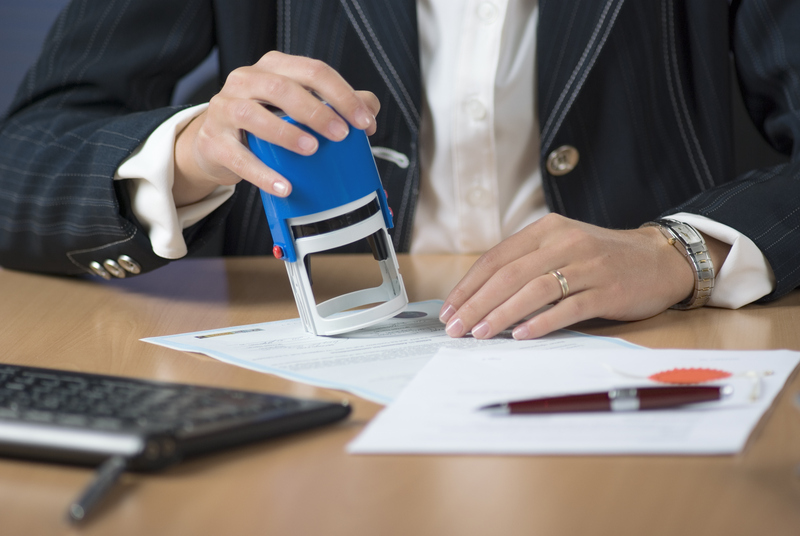 If you need a document notarized, please give us a call. We are able to offer professional and friendly advice on how to proceed with a variety of document notarization and strategies. With our record of success, we ensure all of your personal directives are taken care of. We ensure you are covered legally during agreements and transactions involving personal or commercial property. We conduct searches for you to ensure anything used during agreements are eligible and legally unencumbered.